THE life cycle or the lifespan of patents at the USPTO is typically 20 years. This means that many patents preceding the dot com bust are about to expire. IBM is a dying company. It’s just trying to make money from a dying empire of mainframes which, in the age of hosting VMs/VPSs (so-called ‘cloud’), is worth zilch. 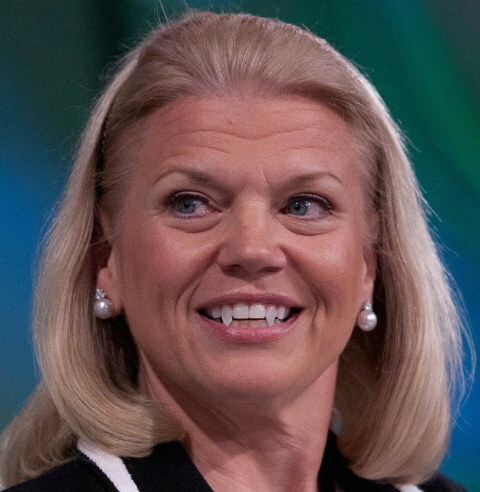 IBM has already fired many of its ‘expensive’ employees and it now operates like a classic patent troll. As WIPR has just put it (in the headline), “IBM settles patent suit, sues Expedia over same patents” (like every patent troll). Technology multinational IBM settled a patent dispute with a company that manages travel websites, one day before suing US travel company Expedia over the same four patents. In 2015, WIPR reported that IBM had taken action against The Priceline Group, which manages travel websites such as priceline.com, and had alleged infringement of four patents. The patents asserted include two that were issued in the late 1990s: US numbers 5,796,967 and 5,961,601. The ‘967 patent tracks previous conversations online between a web user and a merchant, and the ‘601 patent covers technology related to web performance. Both sound like software patents which are about to expire. Trolling much, IBM? This desperate? Finjan (NASDAQ:FNJN) announced today that it settled with FireEye for a net $12.5 in cash that was paid in Q4 2017. With this payment, Finjan will redeem about 31% of the Series A-1 preferred shares or $4.7 million of the $15.3 million Series A-1 Preferred Stock financing. From December 16, 2017 to March 16, 2018 Finjan is able to redeem this stock at 1.3 times the original purchase price. FireEye agreed to pay Finjan $17.5 million in license fees comprised of $12.5 million in cash which was paid on December 29, 2017, and $5.0 million which will be offset by $5 million in license fees from Finjan to FireEye under the FireEye cross license agreement.